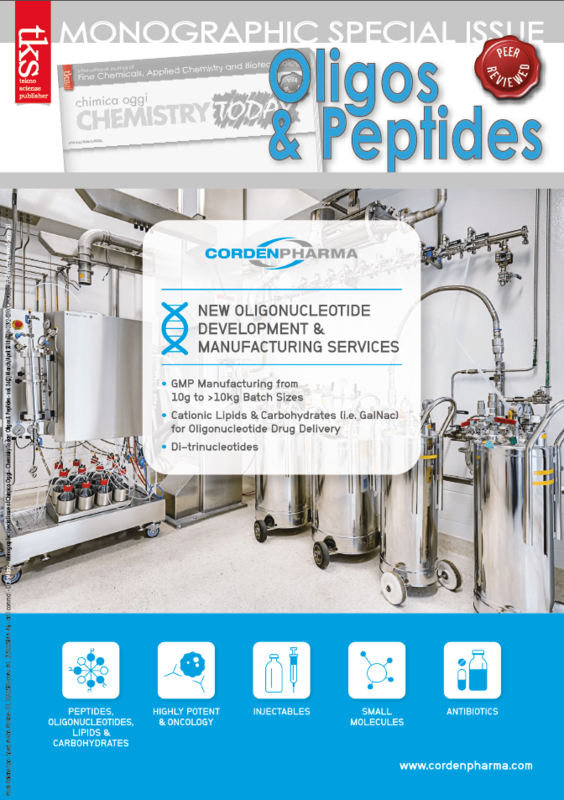 In this summary of peptide related work carried out over the last 12 months from February 2017 to February 2018, we highlight therapeutics, diagnostics, and targeting, where peptides play a key role in the efficacy and workings of the molecular construct. 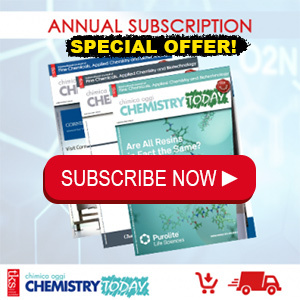 The authors at Drug Delivery Experts and Chinese Peptide Company have endeavored to select articles that are meaningful applications of peptide technology. 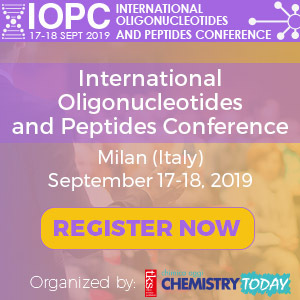 Highlighting all new peptide work in a single article is clearly not possible and some important works will inevitably be left out.